This resource came from the need to make SYC’s training for youth teams available beyond our team’s capacity to deliver it in person. What has evolved is a resource that will encourage, challenge and equip any youth outreach program team. 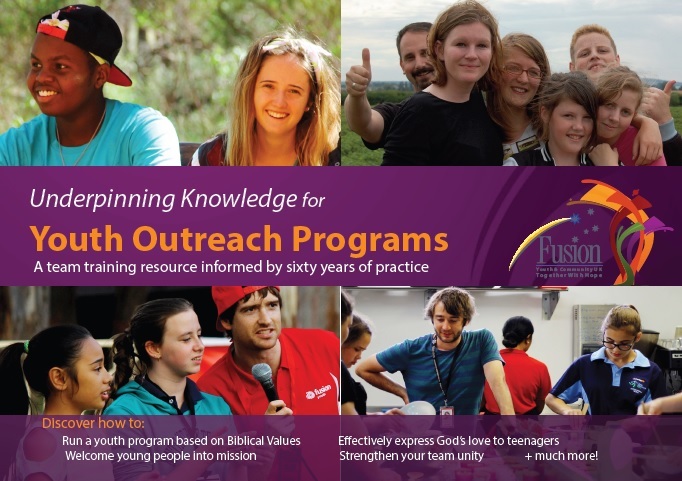 What do we mean by youth outreach program? Any program or initiative seeking to serve young people and love them on God’s behalf. Ian Macdonald, Diocesan Youth Adviser, Diocese of Oxford. 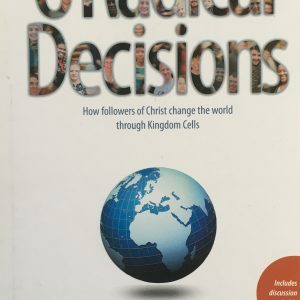 Colin and Melissa Piper, Global Youth Movement, World Evangelical Alliance.